Coupons valid until June 02, 2019. May redeem multiple coupons per person. Valid for women. Open Tuesday to Saturday from 10:00 AM till 7:30 PM. Reservation required on 78 817 697, quote Gosawa coupon. No carry over. VAT included in price. Standard terms & conditions apply. Acquire a clear wrinkle-free facial skin! 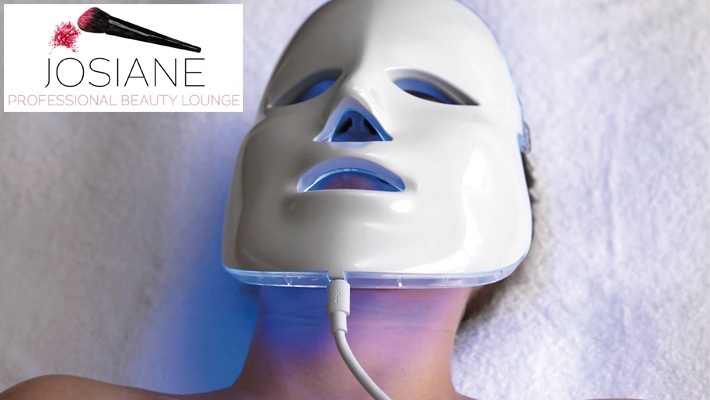 Benefit from 50% off LED Light Therapy Mask from Josiane Institute, only $25 instead of $50. 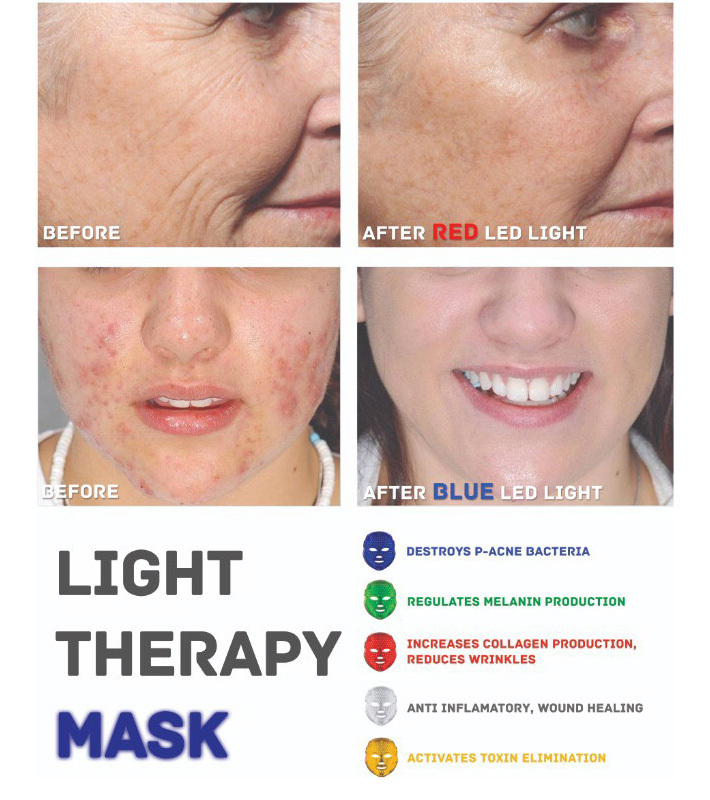 Radiate through this beneficial treatment!